Spotflux Lite is an extension for Google Chrome which encrypts your web browsing and gives you privacy and security. Spotflux encryption is done via SSL, hides your IP address. With this extension, you will have free VPN within Chrome browser. 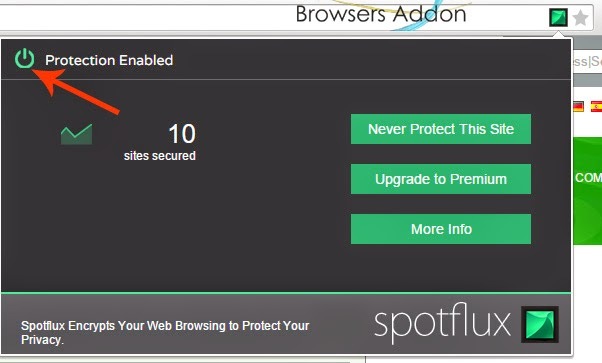 Spotflux claims to protect against anti-malware, anti-phishing protection as well as SPDY content acceleration. 1. 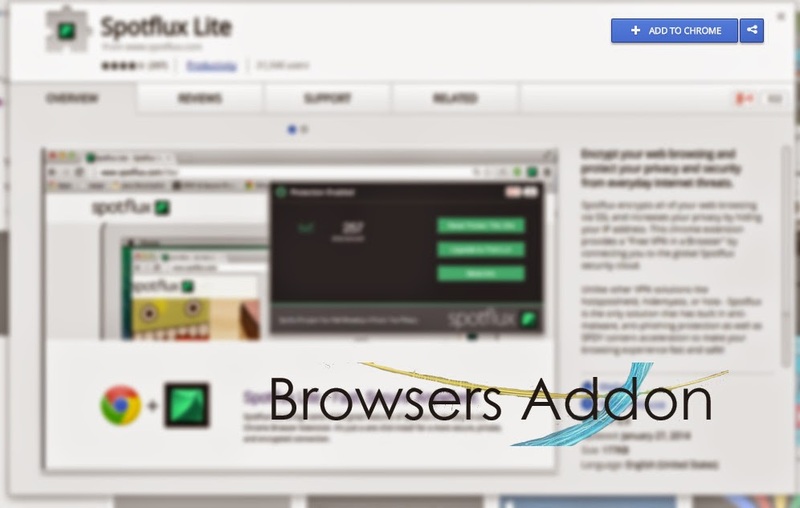 Go to Chrome web store an search for Spotflux Lite, or simple click on the above download link and click on “FREE (ADD TO CHROME)“. 3. Now, a Spotflux Lite icon with message pop up appears at upper right corner of browser, indicating that the extension has successfully integrated with the Chrome. 1. On installation, by default, Spotflux gets active, you can know this by noticing Spotflux icon with URL(address) bar. 2. 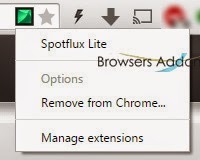 To disable Spotflux Lite protection, click on the Spotflux Lite icon which is within URL bar, Spotflux Lite pops-up, click on the power icon to disable. 3. To enjoy more and customized features, you need to upgrade to premium. 2. 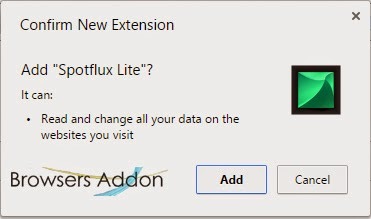 Now, un-tick the Spotflux Lite to temporarily disable the extension. Click on the dustbin icon and you will be greeted with pop-up, click “Remove” to remove the extension from Google Chrome. or you can remove directly from URL bar by right clicking the Spotflux Lite icon. Next story Read, Reply, Mark, Delete Emails right from the Browser with Gmail™ Notifier Plus Extension. Previous story How To: Measure the Pixel Size Right Away from the Firefox Browser.